The perfect pool isn’t complete without a Fence Builders Plano fence to compliment it. 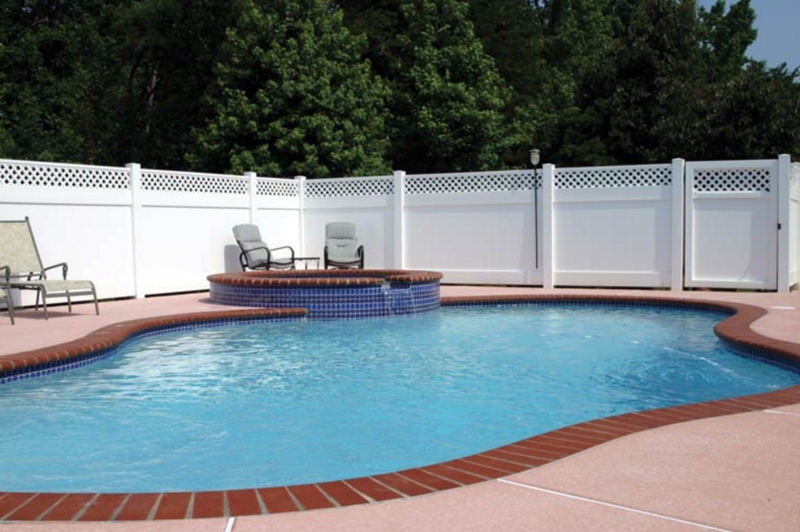 Our vast selection of pool fences include collapsible, glass, and steel framed fencing options. In addition to installation services we also provide repair and maintenance for our entire catalog of pool fencing. Our 5-star quality seeps into everything we make, and our pool fences are no exception. From community pools to water parks, we provide all kinds of fence installations for every application. It is important to keep your subdivision residents and customers safe and happy – pool fences prevent wildlife and debris from entering your property and hurting your clientele. Our ultimate vision is to supply the entire state of Texas with our state of the art, one of a kind, innovative pool fencing at prices that everyone will love. 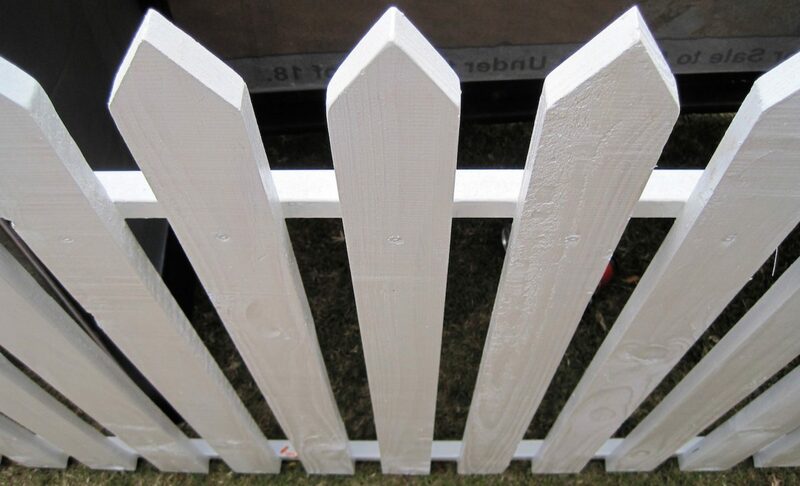 Fence Builders Plano utilizes many different materials to suit the budgetary and utility needs of our residential and commercial customers. For our residents that are victims of Plano’s unpredictable weather patterns, we offer portable pool fencing for in ground pools that can e broken down in minutes. Our patented technology is the best in the business – let it turn your get together into the block party of the century. For those that live a more lavish lifestyle, Fence Builders also specializes in elegant glass fencing and glass fencing repair. Our glass pool fences tend to be popular with our commercial customers because they evoke feelings of both luxury and one of quality. These types of fences can also collapse at the whim of the consumer – this is yet another reason to invest in a Fence Builder Plano pool fence. Our professionals will walk you through every step of the way. This includes initial measurement of pool parameters, conditions, and other variables that might affect the installation of your pool fence. We want to make sure that we get everything right – your family, friends, and customers aren’t worth a single mistake. If, for any reason, your pool fence isn’t up to your standards, we offer 100% satisfaction guaranteed, or your money back. We take pride in providing the best pool fencing installations in the business. Every pool installation comes with detailed information to help you not only take care of your new pool fence but to also maintain it for days to come. Our products are known not only for their beauty and style, but also for their longevity. Our long lasting fences not only look good, but also save you money in the long run. You can rest assured that our team will also address any and all inquiries for repair if you are unable to prevent any damages from happening. Fence Builders Plano works day and night to provide the greatest pool fencing services to those in our community. Whenever you’re ready for the pool fence of your dreams, don’t hesitate to call our customer service help desk with all of your inquiries. We offer flexible scheduling and budgeting to match each pool-fencing project with its respective customer.